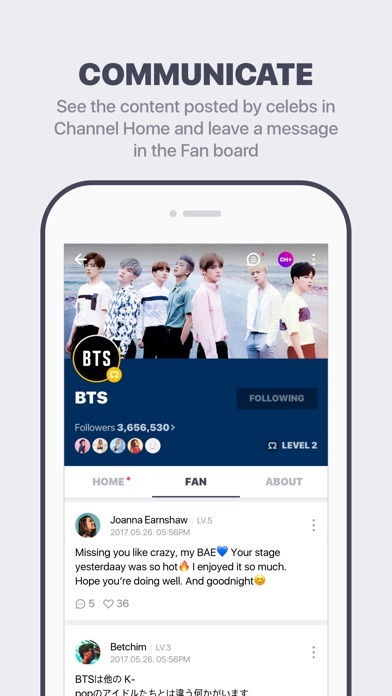 I recently updated VLive and I noticed that there was an Ad between two videos when I was on the BTS page. 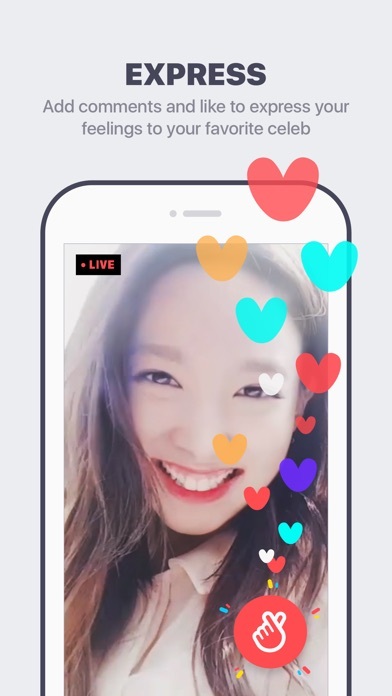 I dismissed it as just something they have that is new, but I got onto VLive today and tried to watch a video and noticed there was an Ad before the video. Honestly, the one thing I didn’t want VLive to do was start putting up Ads because it wasn’t like this before. 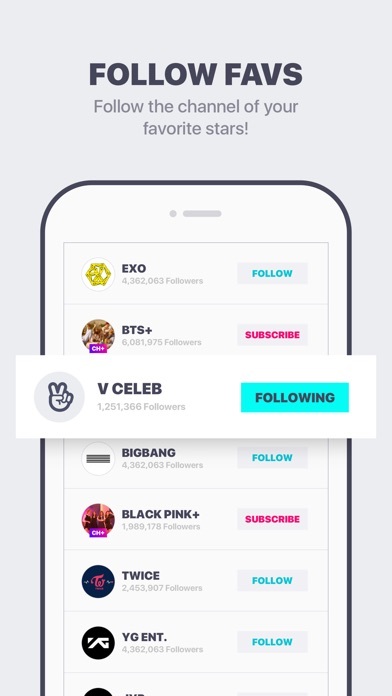 I liked VLive because I didn’t have to deal with Ads like YouTube or other things.